Kinetic Signs and Awnings Ltd. - Awnings, Home, Business | Kinetic Signs and Awnings Ltd. Kinetic Signs and Awnings Ltd. has specialized in custom built commercial awnings for 20 years. Dustin Hamel takes the product from design to installation no mater what shape or size you require. Kinetic Signs can help you get the most out of every season in your patio, deck or yard. 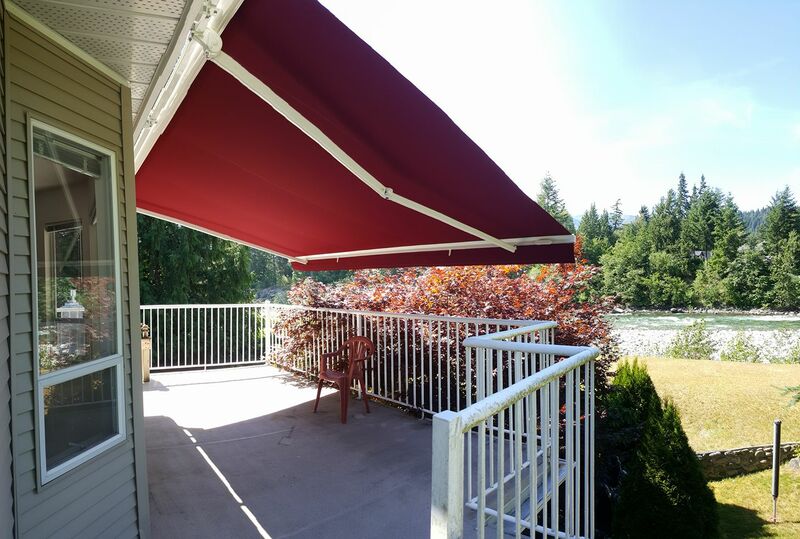 with access to high quality, automated outdoor awnings, your investment will help you enjoy your space for many years. 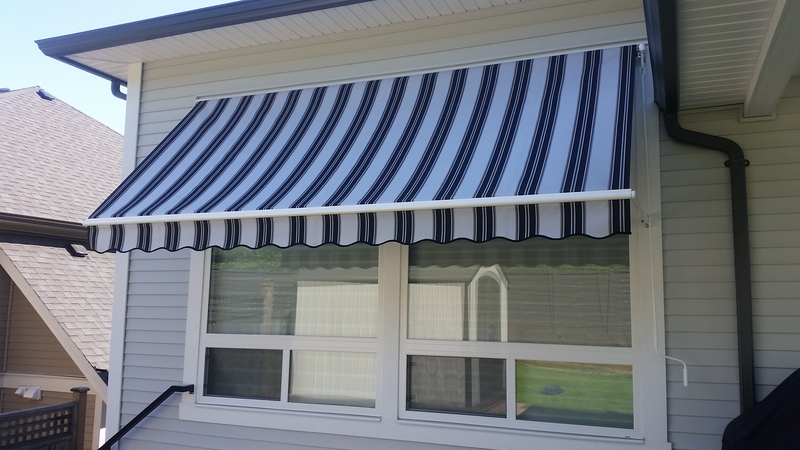 Window awnings can provide your home with lower air conditioning costs and added privacy, while adding a beautiful look to your home as well. Awnings provide your customers with a pleasant street-side experience. In the Fraser Valley, weather is a key concern. Be it a large amount of snow or days of rain, custom awnings designed and installed by Kinetic Signs will stand the test of time and the elements. Kinetic Signs can provide illumination to your custom awning. LED lighting options are economical and provide the best possible lighting during the evening hours.